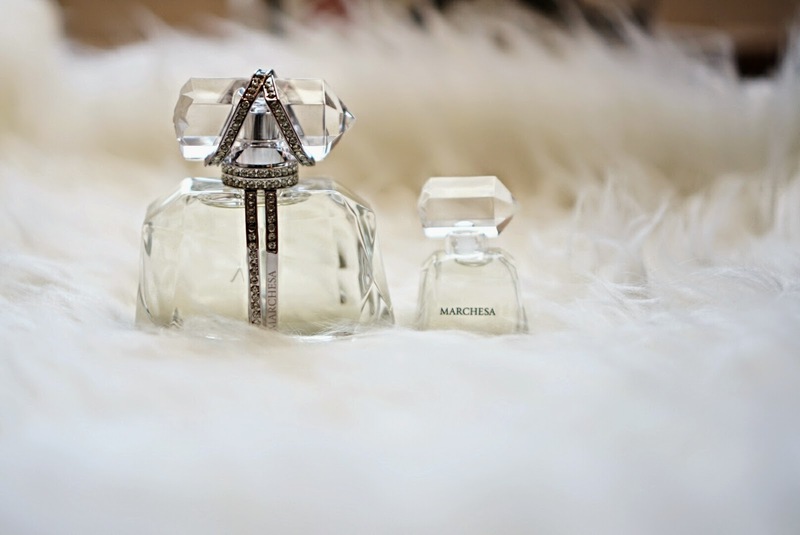 Marchesa is known for their elegant dresses and one of a kind luxury pieces by designers Georgina Chapman & Keren Craig. When I heard about their fragrance I was imagining their design for the fragrance bottle's to be as pretty as their dresses. And my first impression of it was exactly what I thought, EXQUISITELY BEAUTIFUL! The packaging & the scent is amazing! It has a beautiful natural jasmine fragrance with a hint of musky. It's the perfect scent for me because I'm not lingered to too sweet or too masculine. 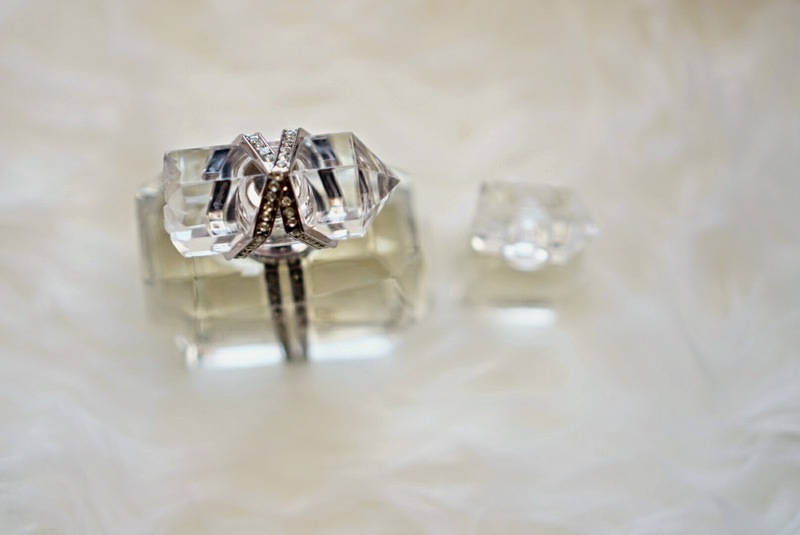 The fragrance bottle is designed with a delicate crystal shaped edges and nicely wrapped silver piece with studs; the design represents the delicate jasmine flower with crystals and silver studs featuring its confident. Wow, that sounds amazing. Jasmine and musk sound like a great combination!